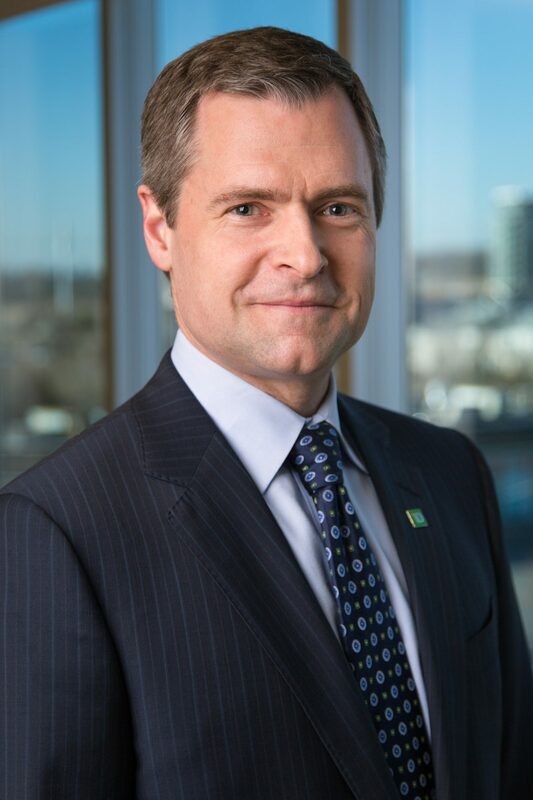 As a member of the CFA Institute, the Toronto CFA Society and Financial Planners Standards Council, I possess the knowledge, experience and abilities to deliver progressive strategies designed to achieve what is important to you. I attended York University earning a Bachelor of Arts degree in Mathematics for Commerce (1990). Outside of the office you will find me with my family. I enjoy travelling with my wife and two children, attending the theatre, and playing golf and hockey. I believe in giving back to the community, and volunteer my time at local TD sponsored events such as Million Dollar Smiles and TD Tree Days. I am also an active donor with Canadian Blood Services.